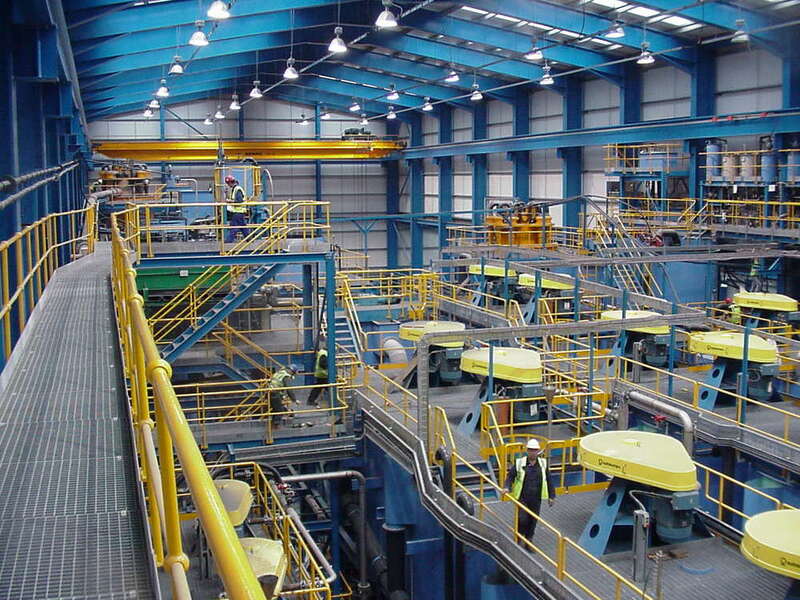 Buttimer Engineering is a diversified mechanical engineering company, which specialises in bulk materials handling systems and high-quality steel fabrication. The company operates across a range of industries, providing design, fabrication, procurement, installation, maintenance, project management and engineering services. From its headquarters in Tipperary, Ireland, Buttimer serves clients in Ireland, the UK and Poland. The company is increasingly offering design and engineering expertise to projects internationally, and launched DOCKSOLID, its own bulk port equipment brand, in 2014. E. Buttimer & Company was founded in 1978 by Mr Edward Buttimer, who had previously worked for Dairygold and M.F. Kent in the Irish agricultural sector. The company originally served the Irish dairy industry before broadening its capabilities into the wider agri-industry, mining, pharmaceuticals, power generation and infrastructure sectors. Eddie Buttimer established his company in the town of Cahir, Co. Tipperary and the headquarters of Buttimer Engineering remains in this small but geographically central location - which allows the firm good accessibility to much of the island of Ireland. Buttimer Engineering has grown into an international mechanical engineering company; while it serves an array of industries the company's core competences have remained the same: an expertise in the mechanical handling of bulk products, and fabrication of high-quality steel structures and equipment. Buttimer opened its first international subsidiary - Buttimer Polska Sp. z o.o. 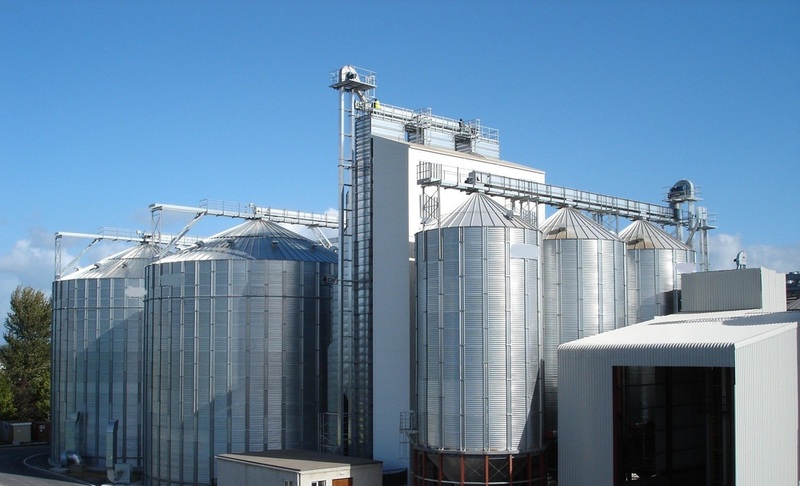 - in Warsaw, Poland in 2005 and has grown a significant and profitable independent business serving the grains, seeds and port industries in that market. Buttimer Engineering has also completed projects for clients in Africa, the Middle East, South America and Asia; the company is increasingly offering its expertise and services to projects outside its domestic markets of Ireland, the UK and Poland. Buttimer has been producing ship unloading and port solutions for more than two decades, and in 2014 it launched a bulk port handling equipment brand - DOCKSOLID - that will be expanded and brought to the global marketplace over the coming months and years. Today the Owner & Managing Director is Fergal Buttimer, Eddie's son, who took charge of the company after Eddie's retirement in 2012. Buttimer Engineering have built a strong reputation over four decades for high-quality solutions and strong customer relationships. A significant majority of the company's projects each year come from repeat clients. Buttimer aims to work with clients to always deliver the right solution: our success is built on the success of our customers.